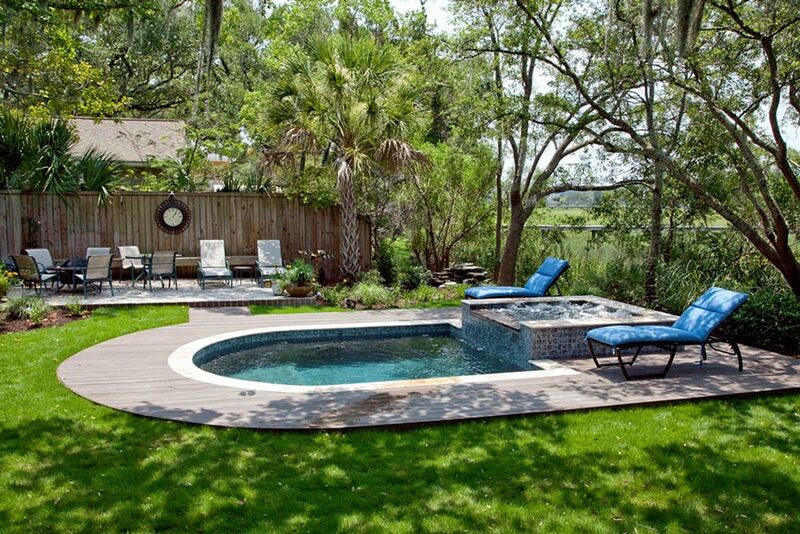 Swimming pool renovated by Aqua Blue Pools of Charleston,SC. 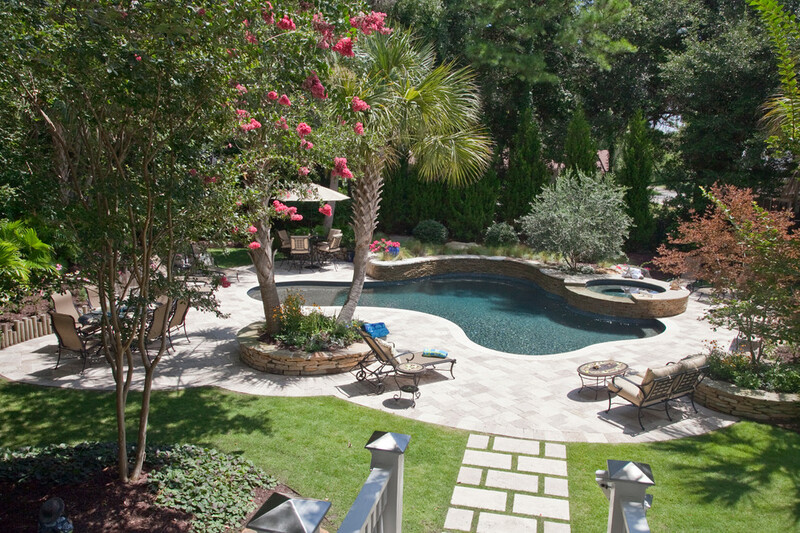 The Lowcountry's only Master Pools Builder. This pool was originally a vinyl liner pool.